Cache server solution that optimizes digital signage experiences by guaranteeing reliable, timely delivery of content to your digital signage players. 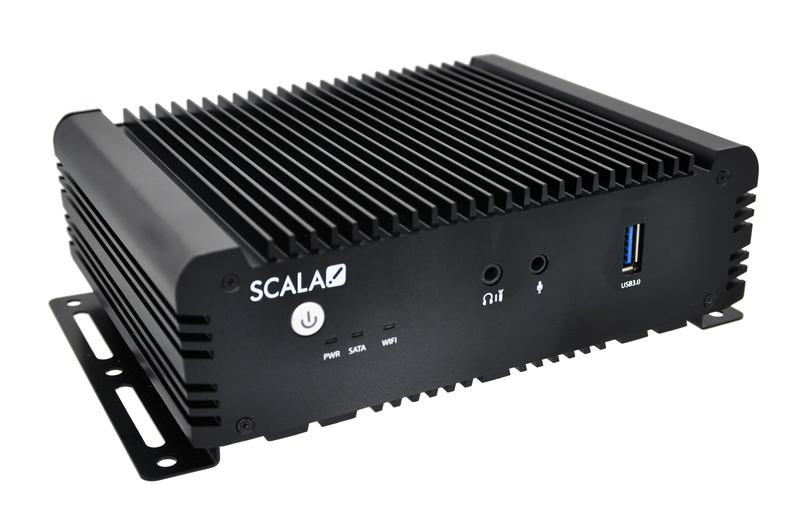 The affordable entry-level “Lite” single 1080p output media player solution with basic device monitoring and support for single-zone and HTML5 content. 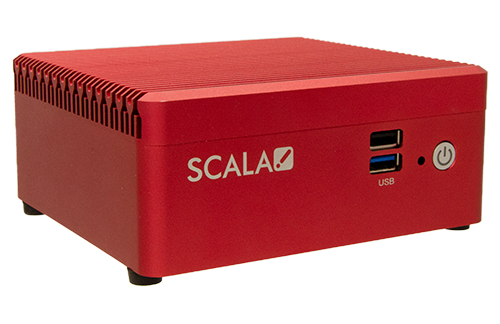 Full-featured single 1080p output media player with full device management and support for multi-zone, HTML5 and ScalaScript content. 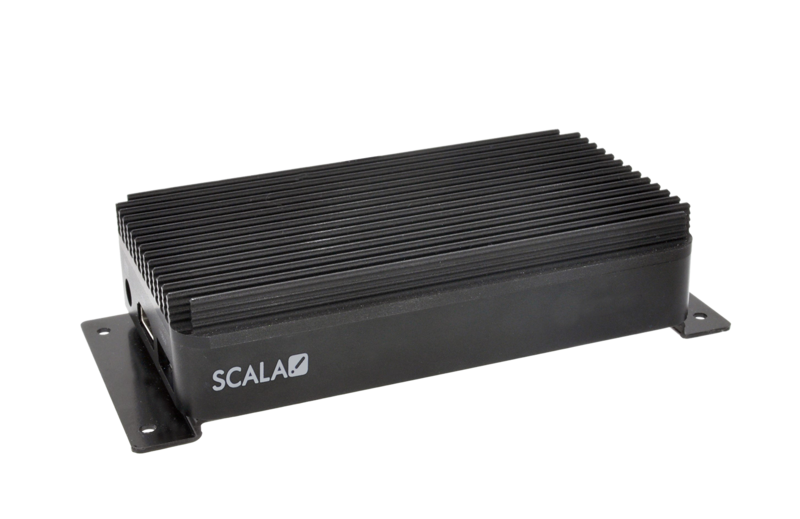 Scala has combined their digital signage system knowledge with decades of experience and best practices to create media players that are designed for performance, stability and compatibility.